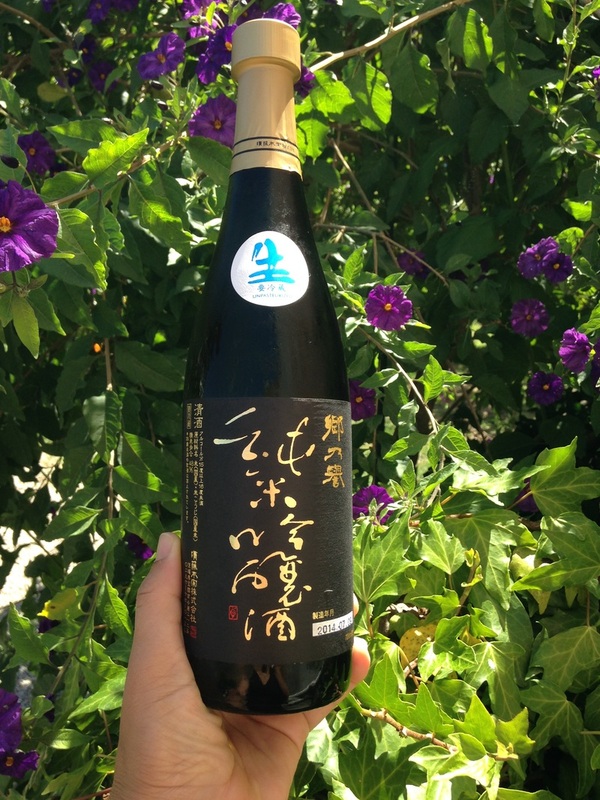 Exquisite, delicate Ginjo with a higher than Daiginjo polishing rate. Kuro-Gin (Black Label) is typical to this Brewery in it's elegance. Although a ginjō sake by Sato no Homare standards, the polishing rate goes easily beyond daiginjō. Unpasteurised, unfiltered, natural yeast. Medium-bodied the fruitiest and most aromatic sake of this brewery. Kurogin should be stored in refrigeration and should be consumed within two weeks after opening. Drink Chilled.